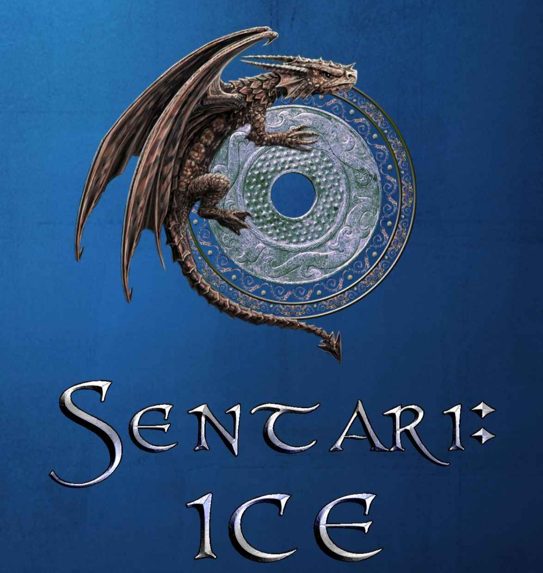 I caught up with local author Trevor Booth this week to talk about his recently released book Sentari: Ice and all things Social Media. Trevor started working on Sentari: Ice about four years ago and released it in May this year. Originally it was meant to be a short story for his sons to enjoy but he found out very quickly that it was going to be much more than that and that it wasn’t going to be story for kids either. We spoke about the 6-month period where he had to stop writing his book after his third son was born with kidney failure. This was a traumatic time for him but once finding out that his son was going to be ok and with a little encouragement from his wife, he continued writing Sentari: Ice. This whole experience had a great influence on the book and to honour the great work done by the Royal Children’s Hospital Melbourne he is donating 10% of all profits of the book. Trevor finds inspiration for the book primarily from music and how it gets his imagination going and as a music aficionado myself I could relate to this. Like most authors he enjoys delving into the back-story of all his characters and when asked who his favourite characters were, he couldn’t pick one but he does enjoy the strong independent women in the book, such as Arian and Sky. As well as the Dragons, who are more than just a your typical monsters, most dragons are portrayed as in books. “Trying to sell a book these days is hard work”, Trevor explained. Primarily selling his book online through Amazon in Kindle and paperback format, Trevor has to compete with over 30 million other books on sale currently on Amazon. To help reach his target market locally and in the USA, he has turned to Social Media, with a mix of Twitter and Facebook being his preferred platforms. He has tried Twitter blasts and Facebook promoted posts with mixed results but as he explained, it’s early days and he will try everything but will keep us posted on what worked and what didn’t. 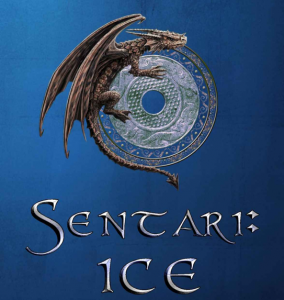 He is currently working on his second book Sentari: Fire, which is due for release in 2015 and when I asked him for a sneak peak about what might happen in Sentari: Fire, he was guarded and didn’t want to give anything away that may ruin fans who may not have finished reading Sentari: Ice. We will have to wait with baited breath to find out what happens. Twitter IPO OMG – closes at $44.90 a share!